Nestled in the heart of Wildwood, MO (a western suburb of St. Louis County), the community of Rockwood Springs features beautiful views and updated apartments, including wood-burning fireplaces. 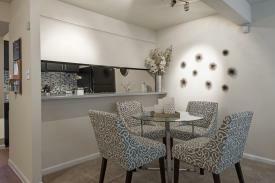 The entire community, is undergoing a complete renovation, including community and unit amenities. Rockwood Springs is located right on Manchester Road (a major St. Louis thoroughfare, and within walking distance of excellent shopping, fine dining, and entertainment courtesy of the Wildwood Greenway's access location, which is adjacent to the community. 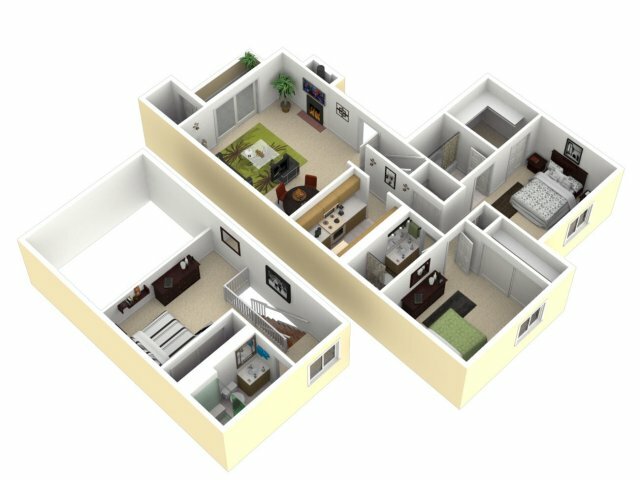 1 Bedroom, 1 Bath Spruce - 805 sq. 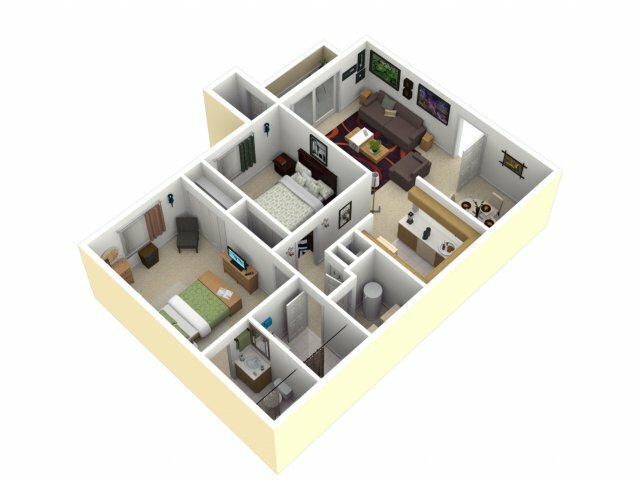 ft.
2 Bedroom, 2 Bath Hickory - 960 sq. 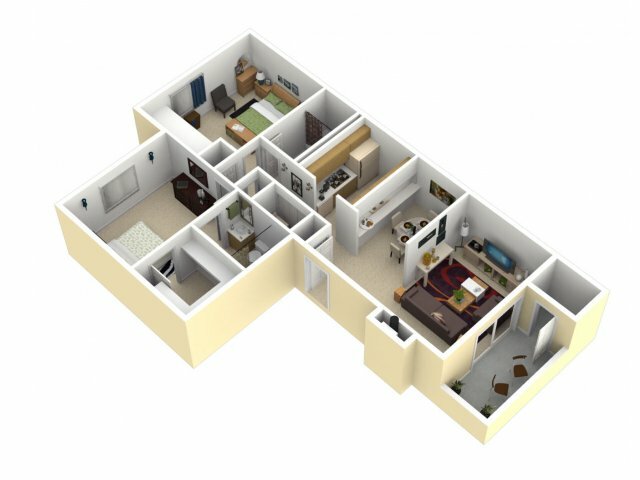 ft.
2 Bedroom, 2 Bath Cedar (2-Story Townhouse) - 1,030 sq. 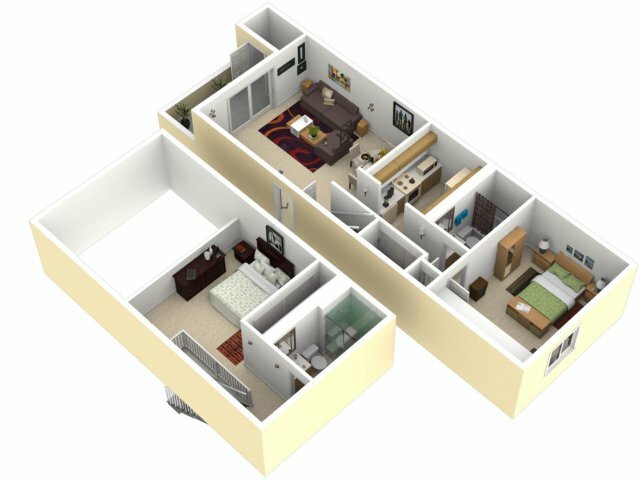 ft.
2 Bedroom, 2 Bath Cypress (2-Story Townhouse) - 1,120 sq. 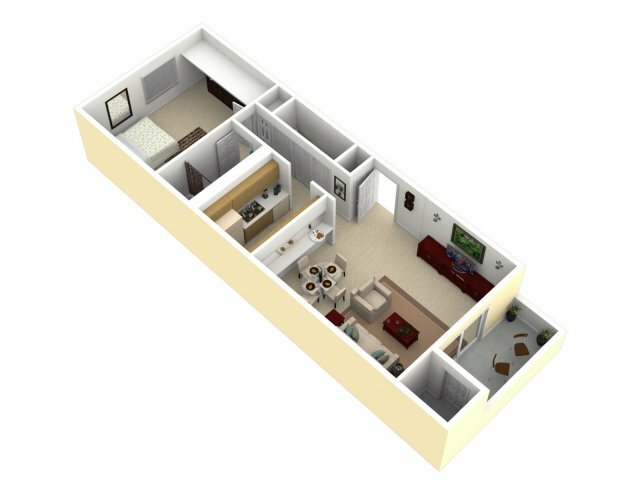 ft.
3 Bedroom, 3 Bath Fraiser (2-Story Townhouse) - 1,340 sq. ft.